Are you REALLY a Pisces? When you’re involved with an Aquarius, you’re involved with a freedom-lover, an intellectual, and a rule-breaker. When you get involved with a Pisces, you get involved with a rescuer, a dreamer, a mystic and an idealist. Are PISCES & AQUARIUS Compatible? For Aquarius: This can be a tricky pairing. 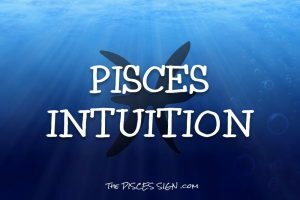 Pisces emotional intensity can drive you away. 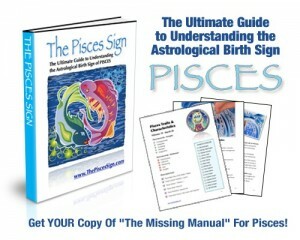 Then, Pisces ends up feeling confused and hurt by the whole thing. For Pisces: There are better combinations. Pisces and Aquarius vacillate between harmony and conflict. Some of the great partnerships of all time feature the Pisces and Aquarius dynamic. This push/pull is both an incredible catalyst but also a potential powder-keg. Aquarians can be too removed and distant for you. Pisces moodiness can get on Aquarius nerves. These two signs are often connected through a mutual interest in religious, philanthropic or mystical matters however they are not that compatible emotionally. The Aquarius need for psychological and physical space will just frustrate the Pisces who needs a lot of physical contact to feel loved. These two are also often separated by distance or strange twists of fate. Pisces seek a strong partner that can take control and Aquarius like emotional extortion or baggage. 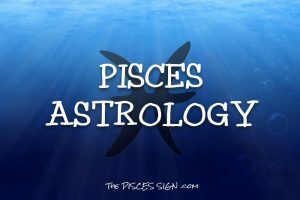 Aquarius is non-committal into experiencing everything under the sun, while Pisces is more engaged in satisfying their spiritual and emotional needs. If you can give an Aquarius tolerance, choices, and something new and different, you have a greater chance of getting their love and affection. 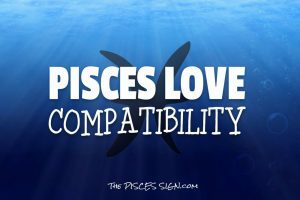 If you can give a Pisces help, health, fantasy and art, you have a better chance of getting their love and affection. Aquarius is friendly and likes people. But if the people are emotionally needy, then Aquarius needs space. Aquarius can march to the beat of a different drummer with an eccentric temperament and can be just a bit strong, original, independent, unpredictable and contrary. Aquarius is well suited to become an idea person. Aquarius can become a fabulous communicator, perceptive, intelligent and highly intuitive. Aquarius is no snob or hypocrite. On the contrary, Aquarius has the potential to develop tremendous social skills.